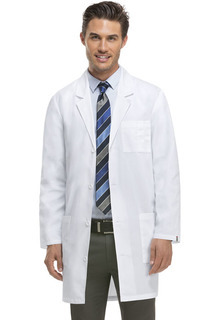 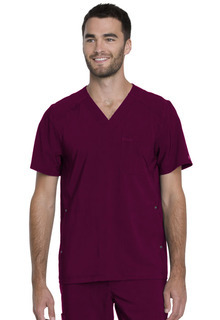 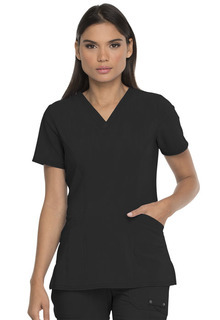 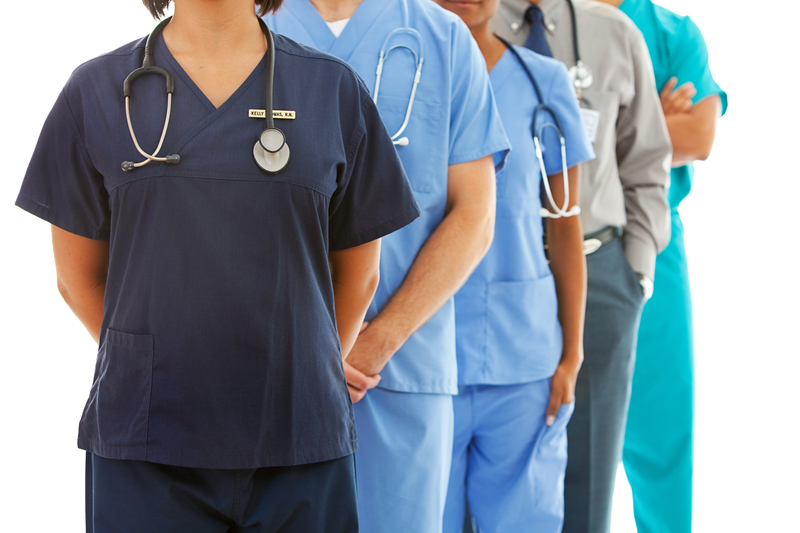 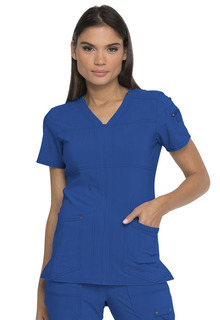 Banner Uniform sells scrubs and lab coats that are functional, comfortable, and wear well. 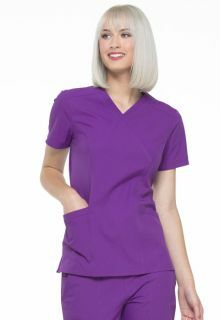 Our uniforms are high quality, professional-looking and project a differentiated appearance that works as good as they look. 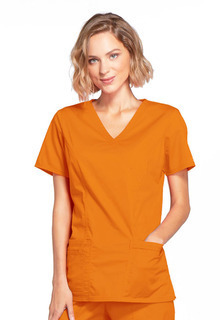 Additionally, we offer embroidery and alterations services at our showroom location.